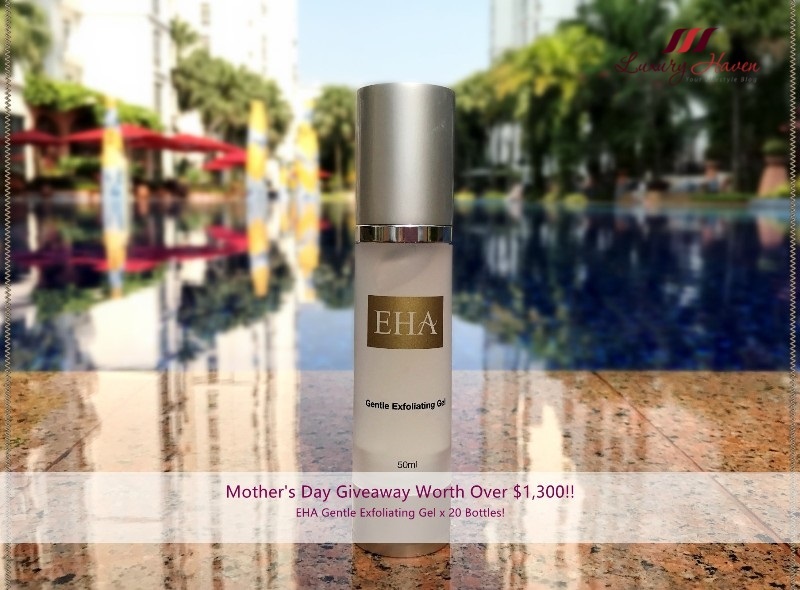 You are here:Home » Product Reviews » Mother's Day Giveaway: EHA Gentle Exfoliating Gel x 20! Giveaway is from April 27 – May 9, 2017. Only Open to Participants Residing in Singapore, and Neighbouring Countries who are able to collect their prizes at EHA Skincare in Singapore. 20 winners will be randomly selected via the Rafflecopter widget. 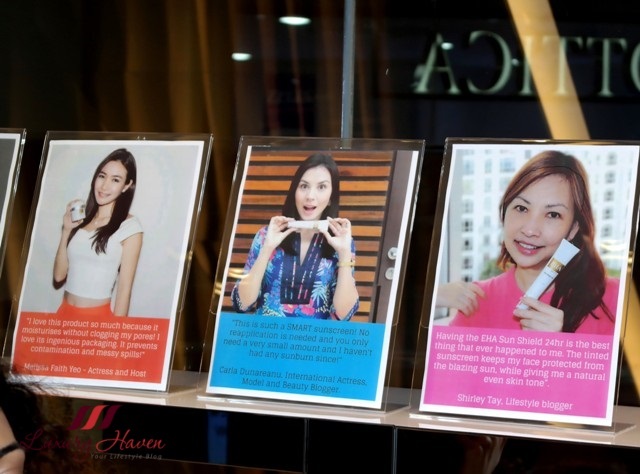 Find out more about EHA’s range of products at EHA Skincare Launch and Bloggers' Event! Updated 14 May 2017: Mother's Day EHA Gentle Exfoliating Gel Giveaway Winners! Updated 16 May 2017: As one of the winners did not meet the sponsor's giveaway requirements as stipulated in the draw, we have randomly picked another winner. * This is a sponsored post by EHA Skincare. The author only recommends products or services she uses personally which she believes to be beneficial for her readers. Views and opinions expressed in this blog are purely by the author. Like what you see? Get Beauty, Dining, Recipes, Travel, Health and Wellness reviews right into your mailbox! Subscribe to Luxury Haven by Email and you will never miss a post again! Wow! Mother's Day is few weeks away. Couldn't believe it. Good luck to the participants. A very lovely gift. A lovely product! I wish everyone the best. Too bad I don't live close enough! A great gift for mum. Best of luck to mothers and daughters. Wish I am staying in Singapore though. This is such a nice giveaway! I love exfoliating products! Great product! !Happy friday!! !Now I follow you #390,I'll so happy if you follow me back. nice giveaway. Me in Malaysia. Estupendo producto que nos presentas guapa!! lovely giveaway...that exfoliating gel sounds great.